Chartered Insurance Broker Chris Fitzgerald FCII (pictured, left) and Lisa Petherick ACII (pictured, right) have joined insurtech Konsileo. 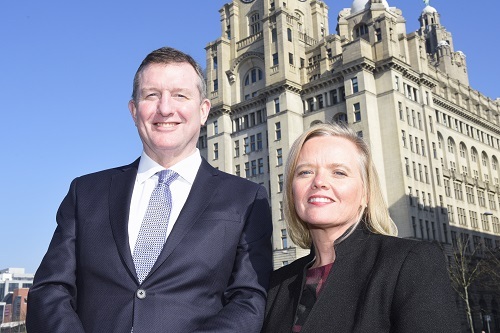 The veteran brokers, who each bring decades of industry experience, will serve as client directors for Liverpool and Warrington, respectively. A cyber insurance expert, Fitzgerald spent time at the likes of PIB Insurance Brokers, JLT, Astbury Wren, Fish Corporate, as well as his own insurance broking business FRD Risk Solutions. Petherick, meanwhile, was operations director and board member at Broker Assistance. “I am thrilled and honoured to be joining the Konsileo team at such an exciting and important time,” commented the new Warrington client director, who worked at Willis UK and AIG after starting her career at Independent Insurance. Fitzgerald, for his part, cited Konsileo’s “open and transparent culture,” which he believes encourages genuine collaboration within the young commercial brokerage. 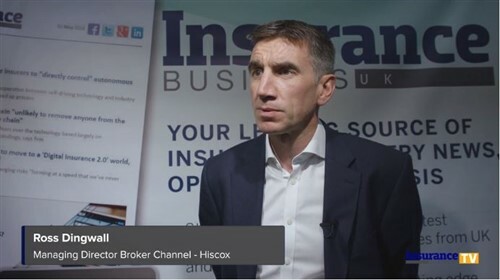 “It also has a strong vision of what the future of insurance broking should be and with no legacy technology it can be truly innovative to reduce administrative functions so that client-facing staff are able to spend more time getting to know and servicing their clients more effectively – a winning formula,” stated the client director for Liverpool. Launched in April 2017, the London-based enterprise raised £2.7 million in Series A funding less than a year ago. It is authorised by the Financial Conduct Authority. “I am delighted to welcome Chris and Lisa to the Konsileo family and look forward to working with them as we grow the business going forward,” commented founder John Warburton. “The past 18 months have been transformational for Konsileo as we moved rapidly from start-up to scale-up.